…and it worked. 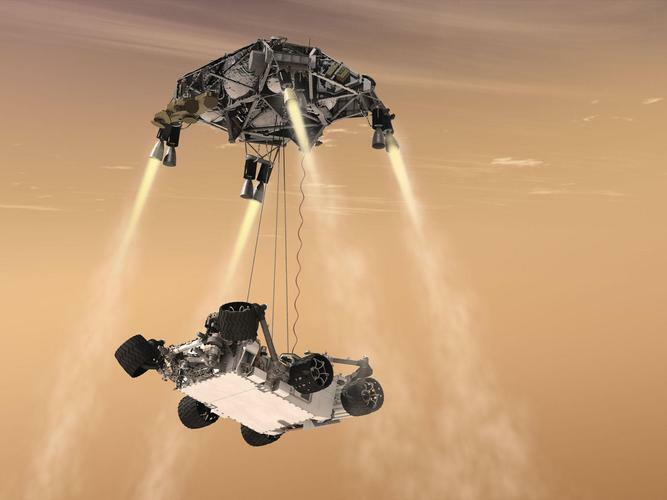 NASA’s Curiosity rover landed a few hours on Mars. It’s the size of a small car. How incredibly cool.